Material: this dress is made of soft stretchy material. High quality silk-like material with comfortable touch feeling. 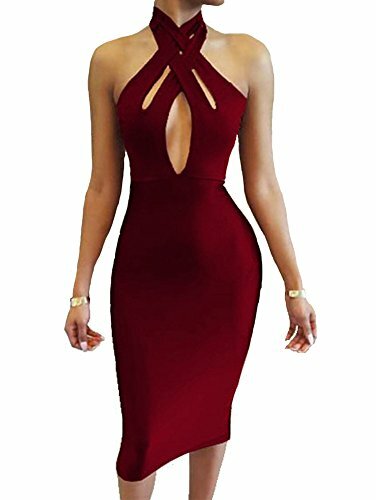 Features: double strap halter, off shoulder, bodycon, backless, wrap style. Suitable for: night club, evening party, cocktail and any other casual time. 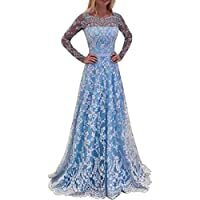 Size: S=USA 4-6,M=8-10,L=12-14,XL=16-18 Worry-free: if you have any problems, you can contact us and we will definitely give you a satisfactory answer.